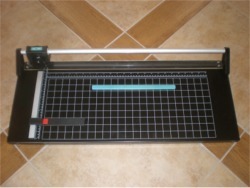 Photo creasing, work desk, flat press, hard cover making, book spine press, cover corner cutter, spine groove press . 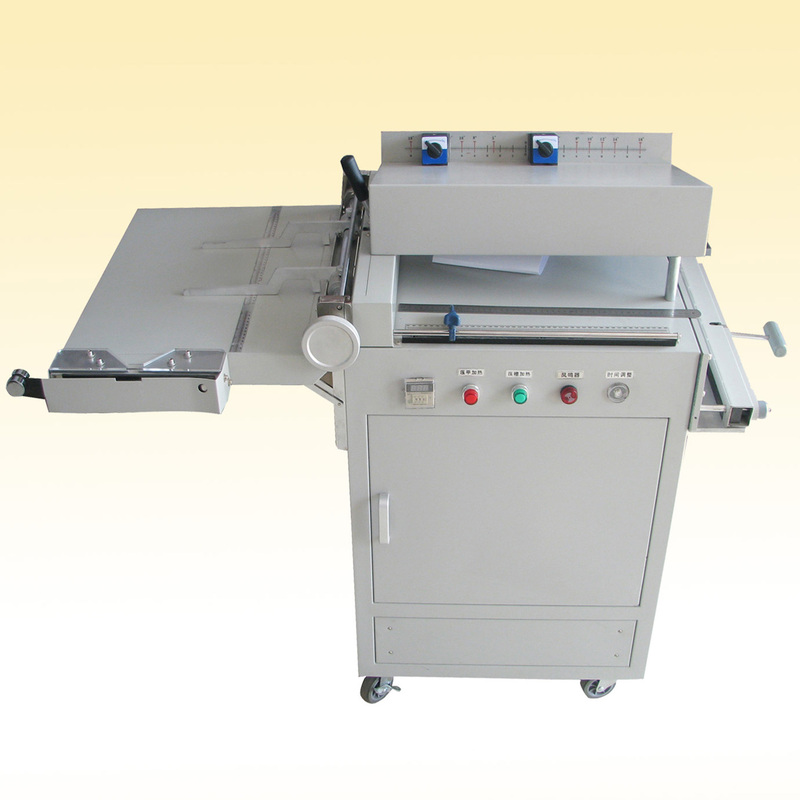 1. International standard design, small and compact, All the parts can be operated at the same time. Simple operation can improve work efficiency. Photobook flat heat press and book spine groove press make the finished photo book product solid and strong. After heat press, the photo book can last much longer time. 3. Function of Heat press the photobook inside pages, hardcover groove press. Temperature and pressure are adjustable. 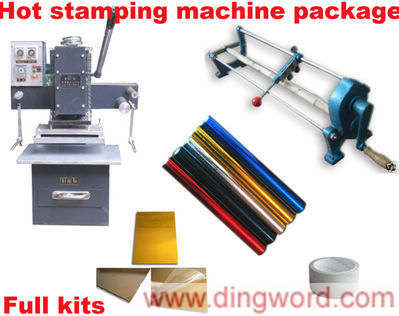 Buy this machine now, we will send 300 pcs Hot melt PVC album sheets free. Item is stocked in HongKong warehouse. As the machine is very heavy to ship, we can only ship by sea. Sea shipping cost: USD300 around. Please contact for details. Shipping and handling in any case are not refundable.Any refund will be charged 10% restocking fee. Question email: dingstore@hotmail.com . We will reply within 24 hours.